Have you ever considered making more money from the space your business occupies? Many cafes, shops, restaurants, pubs, and retail spaces are now generating extra revenue by hiring out their space outside of normal operating hours or in downtime during the day. They hire their locations for birthday parties, business meetings, book club meet-ups, presentations, art displays, film shoots, pop-up supper clubs, and many other activities. 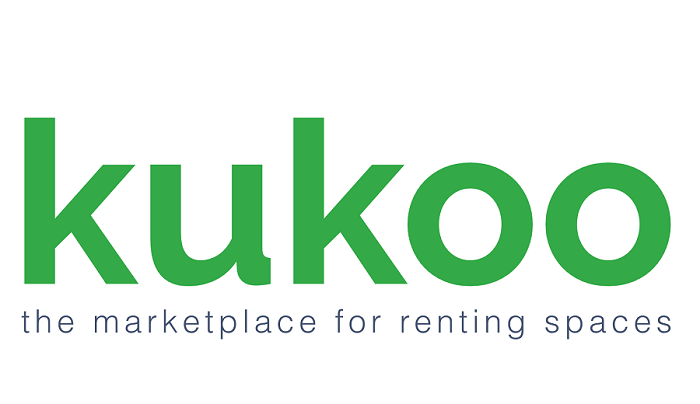 At kukoo.space we are helping local retail, commercial, municipal, educational and private spaces realise the potential of under-utilised space by making the process of listing, attracting occupiers and dealing with the legal & financial transactions as quick and simple as possible. We provide a simple booking platform for all of your spaces. You decide when you want to make them available, and what you want to charge. Our terms & conditions and license agreement make the whole process of managing and booking spaces incredibly easy for both Host and Occupiers. We’re establishing a portfolio of Local Service Partners e.g. party entertainers, catering, photographers, security, cleaning, facilities & furnishings which can be easily added to the booking by the Occupier or the Host to enhance the experience. We have partnered with Clapham Business Improvement District (BID) to create strong connections with the business community, and to develop a model which can scale while focusing on local needs. We plan to partner with BIDs across the country. We also plan to sponsor local community projects as part of our social responsibility activities. There’s no charge to list – you can feature as many spaces as you like! Until the end of the year, there will be no commission charged on booking transactions – subject to terms and conditions. From the start of 2019, there will be a nominal charge of 3% of the booking value. As an example of our business, we would like to present an occupiers viewpoint and a cafe’s success with generating profit from downtime. We are now working with Sammy Duder Pottery Studio to find occupiers to fill their wonderful space in the evenings. Their motivation for joining kukoo.space was the ambition to maximise their studio space by making it available for evening activities, from 18:00-23:00 every day of the week. From book clubs to pottery painting and Prosecco evenings, the space is versatile, comfortable and works for almost any occasion. Please e-mail hello@kukoo.space or click here to sign up!